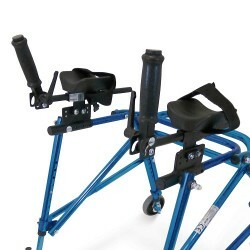 The Nimbo line of posterior walkers support the client from behind, requiring them to adopt a more upright posture and help promote trunk extension. 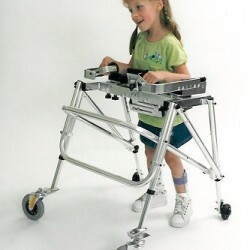 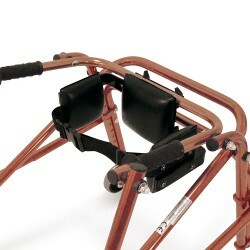 Many physical therapists prefer posterior (reverse) walkers for children with cerebral palsy and other neurological, orthopedic and developmental disorders. 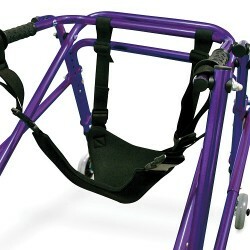 Estimated time of delivery – standard: 7-10 days from payment of order.